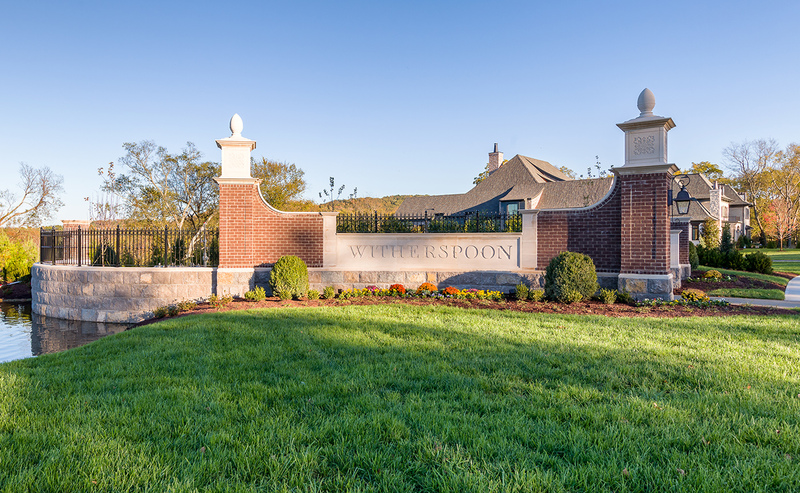 Located in the heart of Brentwood, Tennessee, Witherspoon is an exclusive 263-acre enclave of 153 exceptional luxury home sites. As a portion of the former 1,500-acre Wildwood Plantation, the Witherspoon property has a rich and gracious history. The privately-owned mansion built in 1840 remains on the property as a reminder of this iconic part of Brentwood’s past. During its heyday, Wildwood employed over 100 workers, had its own cotton gin, granary and sawmill, as well as a church and a school for the workers. 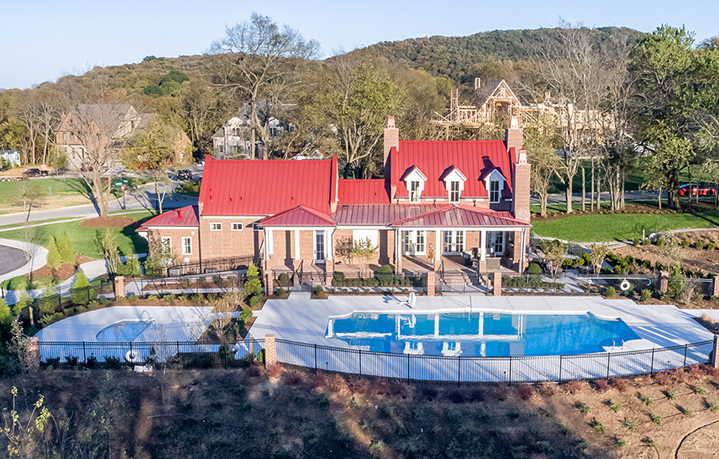 Today, Witherspoon showcases the natural beauty of this former plantation by retaining the rolling landscape, old tree rows and the original spring house. 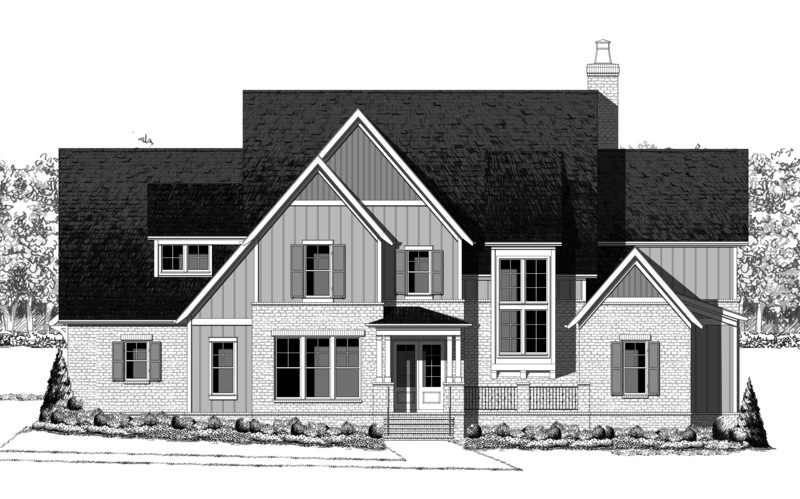 The Builders’ Guild is comprised of Middle Tennessee’s finest custom home builders offering impressive homes with American, English, French and Italian-influenced architecture. Their shared community vision and their unwavering commitment to excellence make them the ideal artisans this exceptional community.